On 4th November 2012, we met with high school students in “The science is fun at METU” activity. We thank to organization committee and the volunteer friends. One can find more photographs of the event in our Facebook page (SIAM STUDENT Chapter). The first activity of SIAM student chapter joined for this semester is “ODTÜ’de Bilim Eğlencedir!”. The event will be held on 4th November 2012 at METU. The general announcement of this event can be reached at http://www.obe.metu.edu.tr/ (in Turkish). There will be more than 1000 students from around 20 high schools. The event includes many activities related with science such as experiments, projects, sightseeing, conversation, competition. 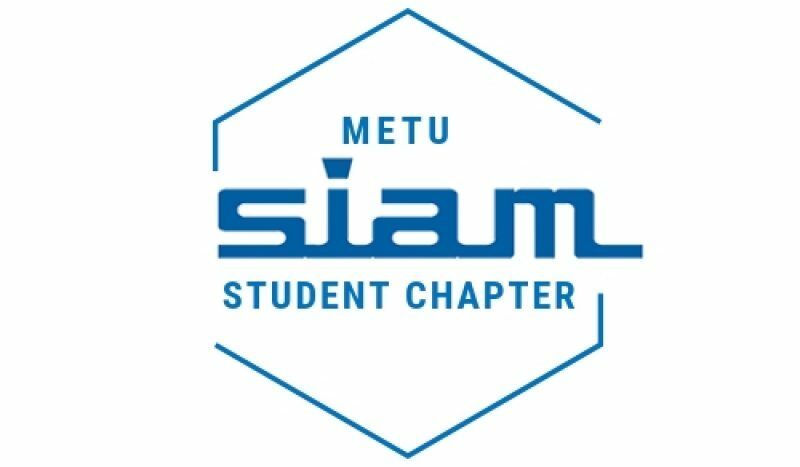 SIAM and Institute of Applied Mathematics (IAM) have undertaken math-related activities to organize this event. The activities are “toss the dice experiment” and “crypto experiment”. All members of our university are invited.